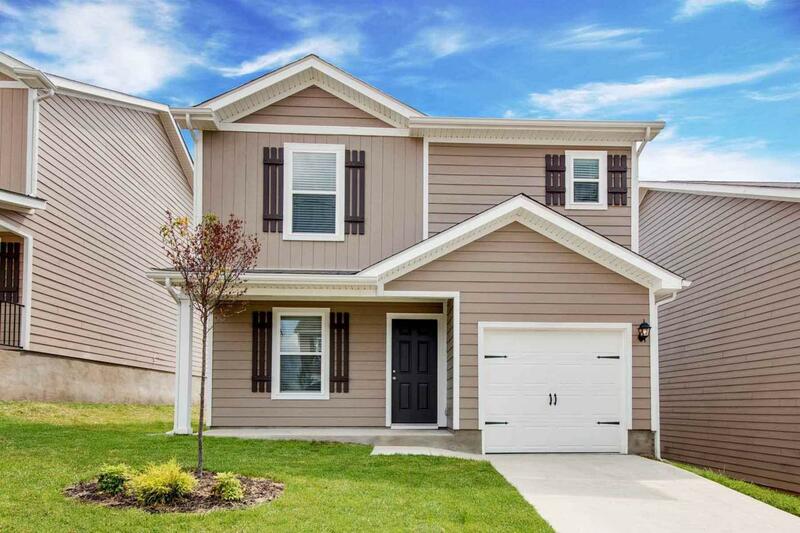 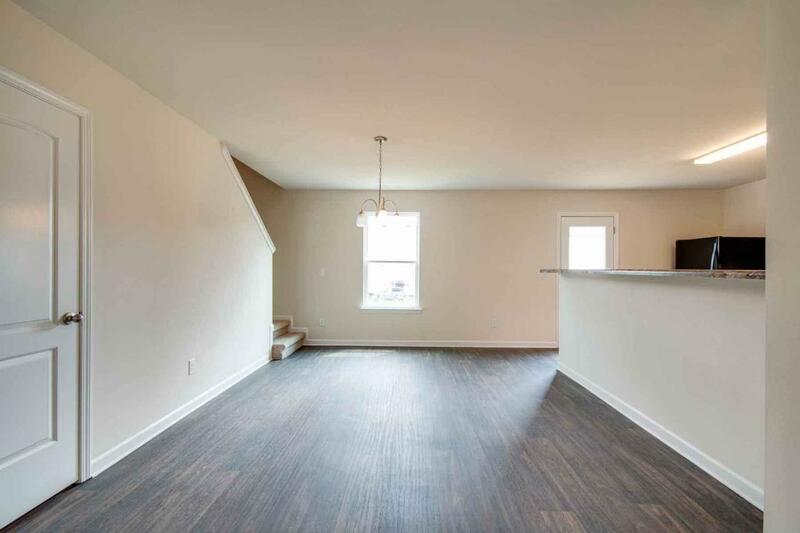 This stunning 3 bedroom home welcomes guests into an impressive open living room. 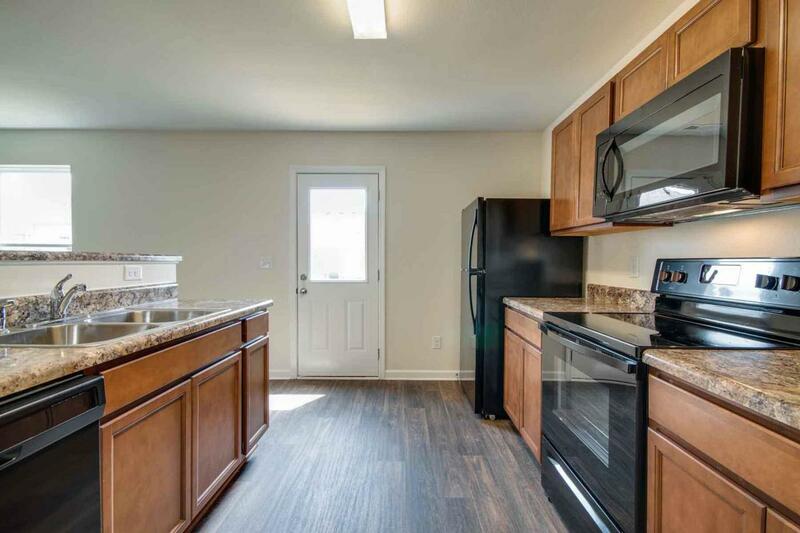 A beautiful kitchen overlooks the dining area and includes BRAND NEW appliances. 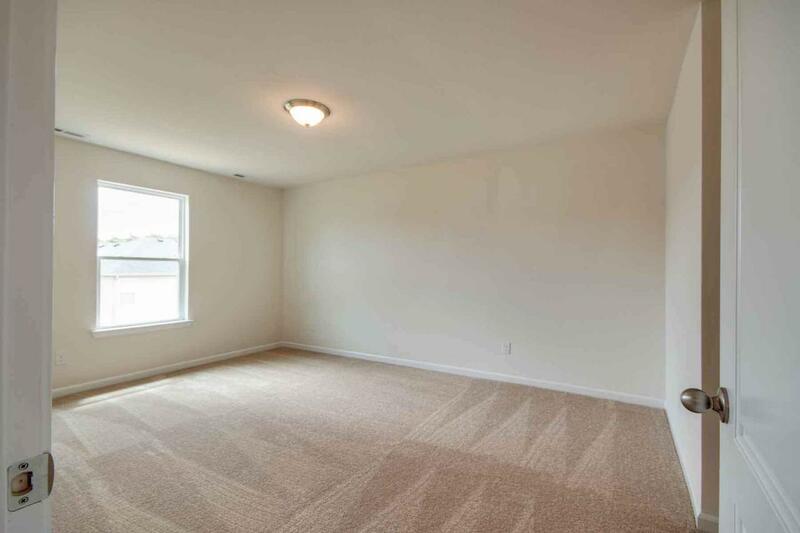 The master suite takes up a whole half of the upstairs level and is a dream come true!